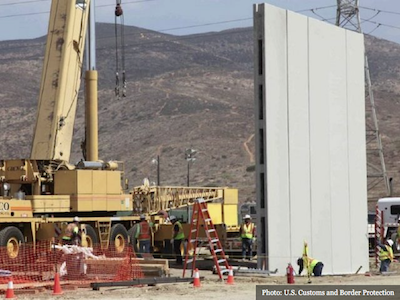 The House Homeland Security Committee approved a $10 billion funding package for President Donald Trump’s promised border wall construction. 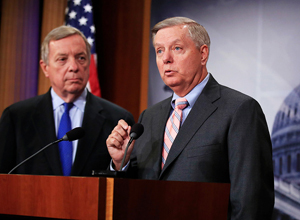 The bill could be attached to legislation being debated to replace President Barack Obama’s Deferred Action for Childhood Arrivals (DACA). 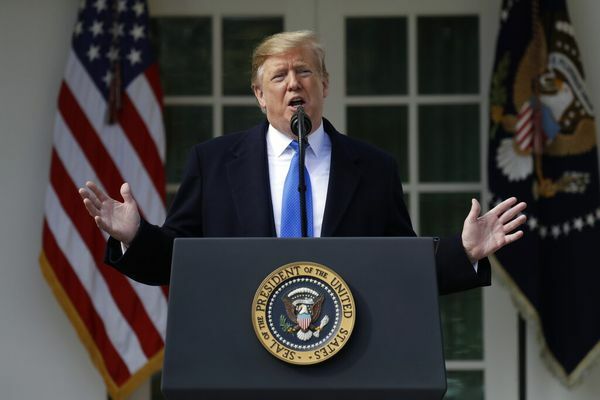 The provision funding the construction of the president’s promised border wall came as part of a border security spending proposal that will reimburse states for up to $35 million for their costs of using National Guard troops to supplement border security efforts in their state,The Hill reported. It also includes $5 billion to increase security at ports of entry. 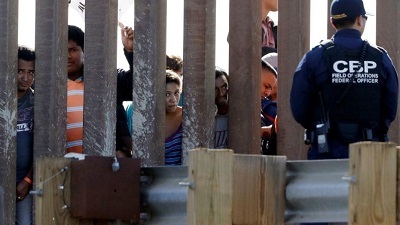 Democrats expressed their displeasure with the committee’s attempt to secure the nation’s border with Mexico. The committee’s ranking Democrat, Rep. Bennie Thompson (D-MS) attempted to change the name of the bill to the “Taking Americans’ Land to Build Trump’s Wall Act of 2017.” That proposal failed. Texas Democrat Rep. Filemon Vela attempted to attack snarky amendments that included adding the terms “big and beautiful,” “real,” “inclusive of a door,” and “paid for by the Mexican Government.” Those amendments also failed. “I appreciate the gentleman’s creativity in this amendment and sense of humor, but I will oppose this amendment,” Chairman McCaul responded to his fellow Texan. The Hill also reported that Democrats expressed concern that the bill is an attempt to tie border security to some type of replacement program for the executive action program, DACA. 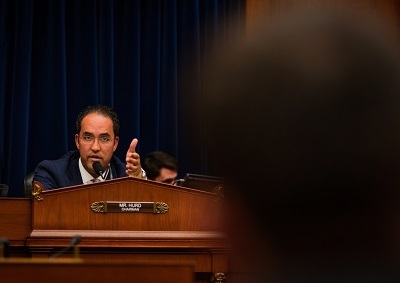 “There’s no doubt that this is a setup for that conversation,” Rep. Nannette Barragán (D-Calif.) told the committee.